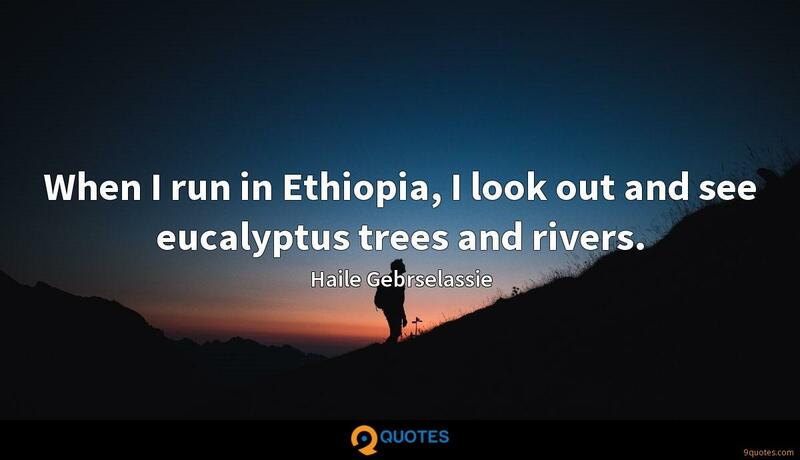 Haile Gebrselassie Quotes. 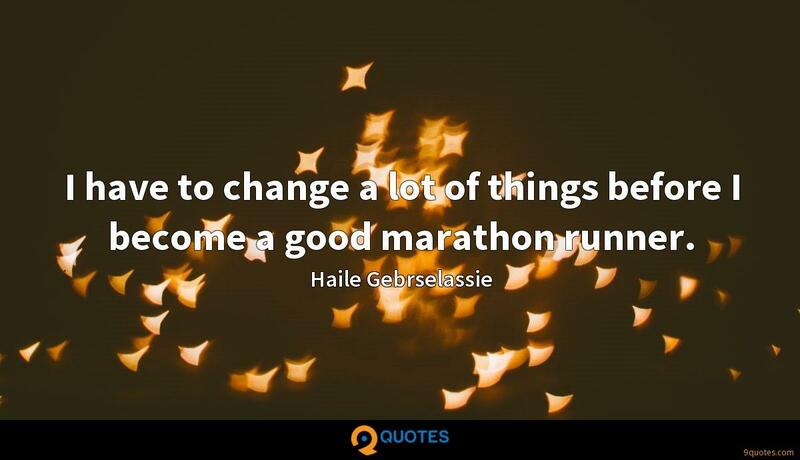 9quotes.com, 2018. http://www.9quotes.com/quote/haile-gebrselassie-79397, accessed 24 April, 2019. 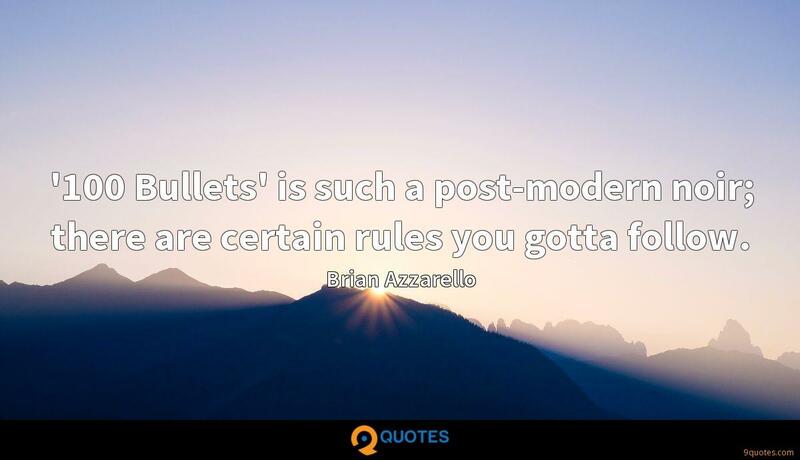 '100 Bullets' is such a post-modern noir; there are certain rules you gotta follow. 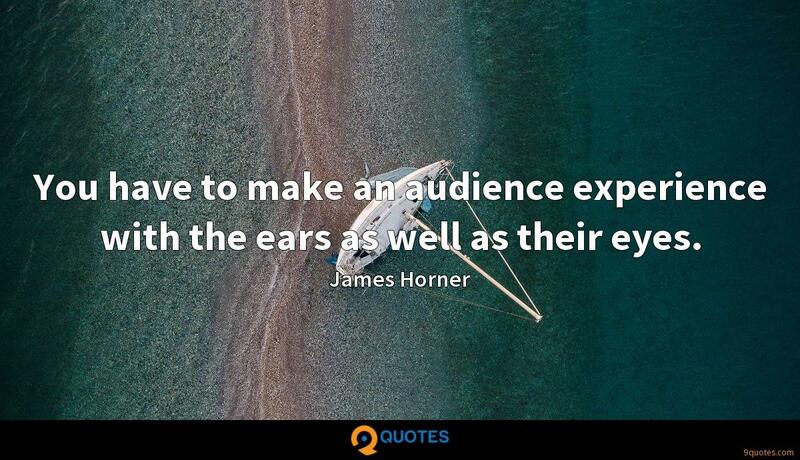 You have to make an audience experience with the ears as well as their eyes. If you're stumbling out of a bar, and people tweet about it, well, don't be dumb. 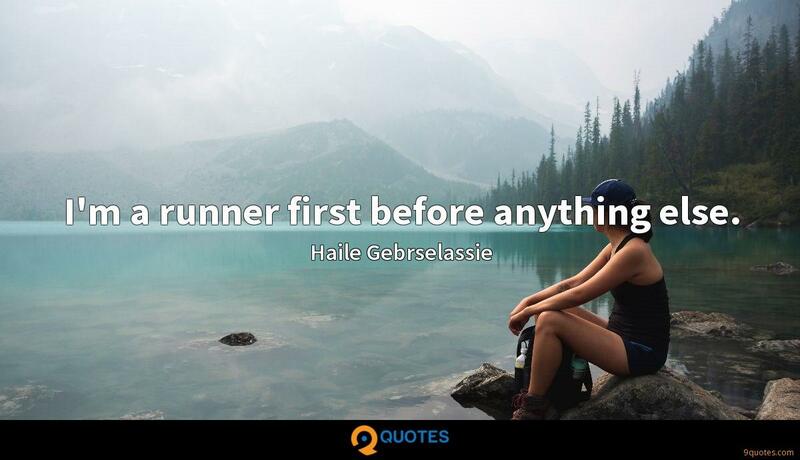 If you're going to get falling-down drunk, stay at home - which I did a lot of. I grew up watching Gregory Hines banging out rhythms like drum beats, and Jimmy Slyde dancing these melodies, you know, bop-bah-be-do-bap, not just tap-tap-tap. Everyone else was dancing in monotone, but I could hear the hoofers in stereo, and they influenced me to have this musical approach towards tap.